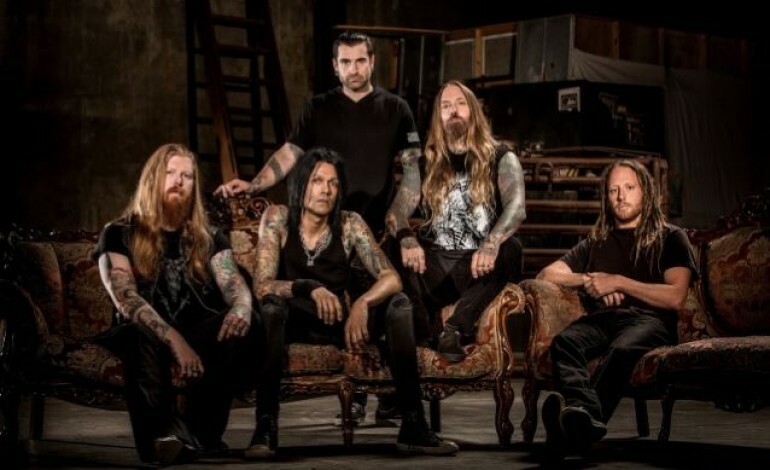 DevilDriver have released the new song and accompanying video, “Copperhead Road,” off the group’s upcoming record, Outlaws ‘Til The End: Vol. 1, out July 6 via Napalm Records. The track centers around a man, John Lee Pettimore, who comes from a moonshine making family and decides, after two tours in Vietnam, to begin growing Marijuana on his land. The ode to working-class outlaws was originally released by the American country music singer, Steve Earle, on his 1988 album, Copperhead Road. Steve Evetts, who has previously worked with artists including The Cure, Sepultura, Dillinger and Escape Plan, recorded and mixed the record. Evetts also co-produced the album with DevilDriver guitarist Mike Spreitzer. Outlaws was mastered by engineer Alan Douches. Listen to DevilDriver’s “Copperhead Road” followed by Steve Earle’s original recording below.